In honor of Veteran’s Day, Carnival Cruise Lines is introducing a promotion throughout November that allows active and retired military personnel to book up to three “Fun Ship” staterooms at discounted rates for themselves and their friends and family members. Reservations must be made between Nov. 1-30, 2008, to qualify for this special offer, which is available in conjunction with a wide range of three- to 12-day “Fun Ship” departures through Dec. 31, 2009, including voyages to The Bahamas, Caribbean, Mexico, Alaska and Hawaii. 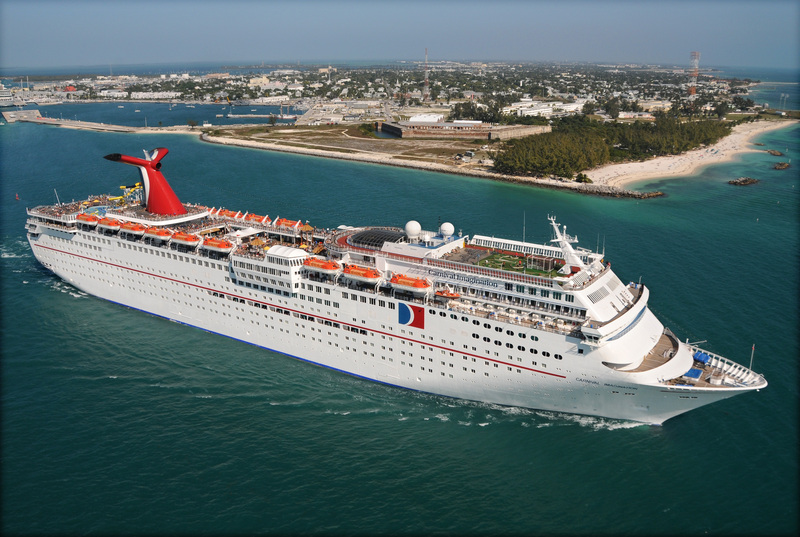 Rates start at $159 per person for three-day cruises from Miami and Port Canaveral, Fla., and five-day cruises from New Orleans and Jacksonville, Fla.; from $189 for four-day cruises from Mobile, Ala., and Jacksonville; from $309 per person for seven-day cruises from Miami, Galveston, Texas, and Port Canaveral; and from $359 per person for six-day voyages from Fort Lauderdale, Fla. The promotion is valid for individual bookings only, availability is capacity controlled and this promotion cannot be combined with any other discount offer. Fare code CPM1 must be requested during the reservations process and military personnel must provide proof of service. Certain other restrictions apply. World Record Breaking Beach Ball!